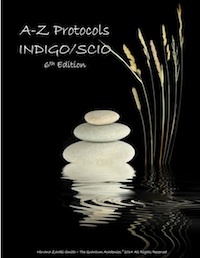 This is a “must-have” reference guide for any Indigo or SCIO biofeedback practitioner. Test out her protocols yourself and see just how extraordinary her SCIO and Indigo protocols are! With this download you’ll receive a special 10% discount offer!